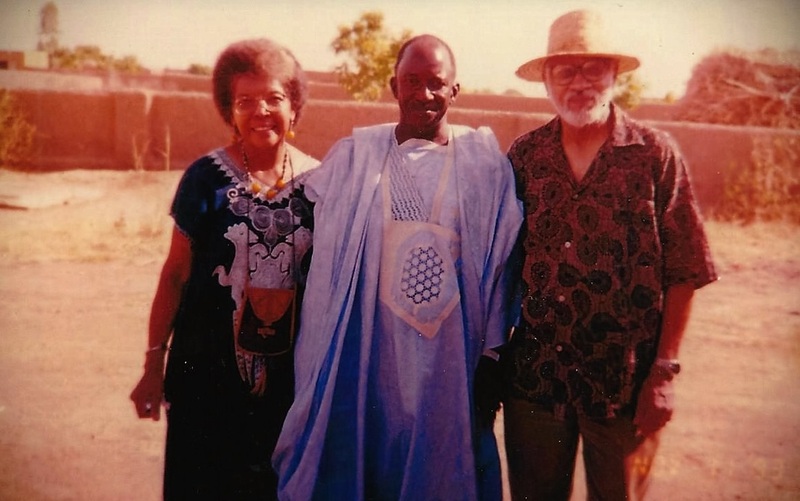 In the 1980s, while they were in their 70's and still working at the University of Vermont's medical center, Jack and Lydia began to travel throughout the African continent. In 1984, Jack, a pathologist, was invited to work in Arusha Tanzania with a research team studying the AIDS virus at the Mount Kilimanjaro Hospital. Lydia, a nurse anesthetist, accompanied him. 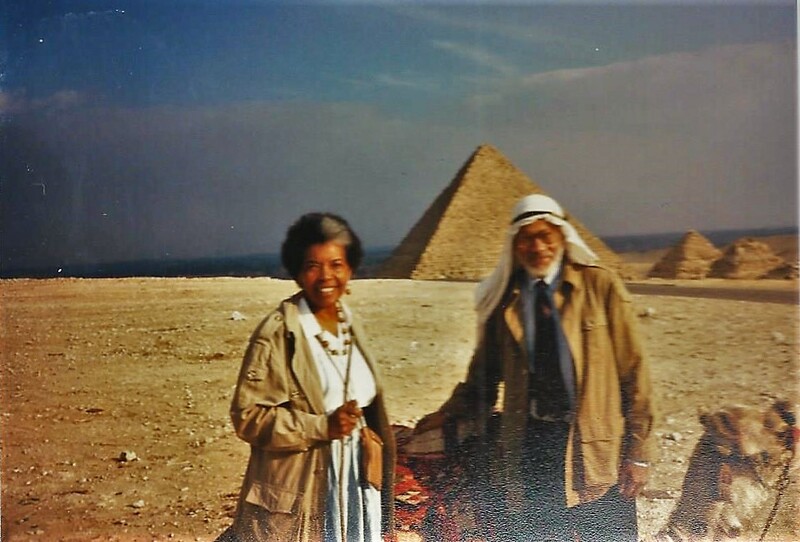 During their travels, Jack and Lydia enjoyed going to the open markets to interact with the vendors and to explore the wide-ranging assortment of market goods: local foods, imported goods, clothing, fabrics, perfumes and incenses, charcoal and kerosene, handcrafted furniture... and art. Stories of work and travels in Egypt and Morocco. ﻿﻿Stories of work and travels in Mali, Senegal, Burkina Faso, Ghana, and Benin. 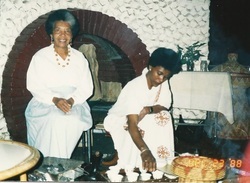 ﻿Stories of work and travels in Ethiopia, Tanzania, Uganda and Kenya.